Our unique formula will gently, yet effectively, cleanse from head to toe without overdrying skin. We use essential oils for their therapeutic benefits as well as their fragrances. 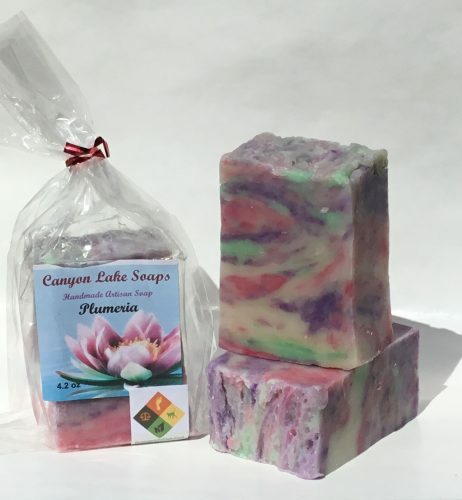 Gentle and soothing for irritated or sensitive skin, this soap contains calming chamomile flowers and oatmeal, but no essential oils.